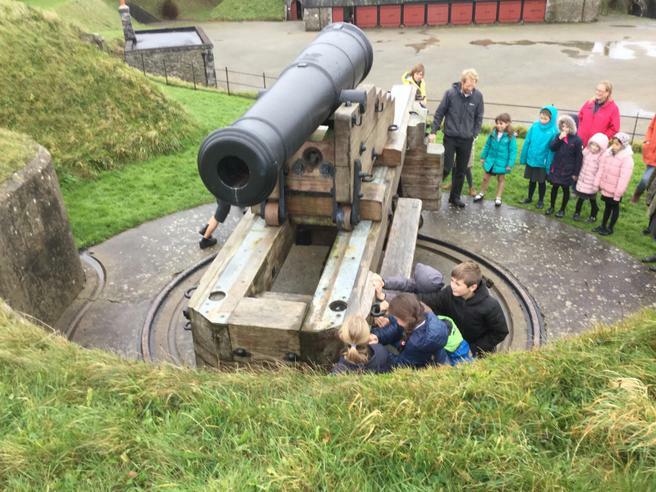 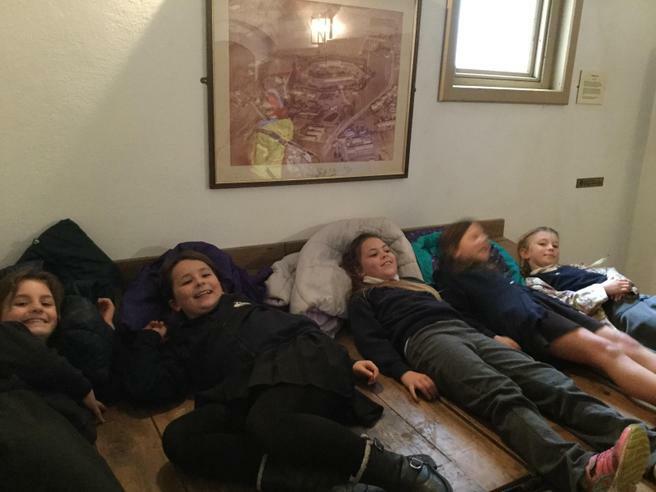 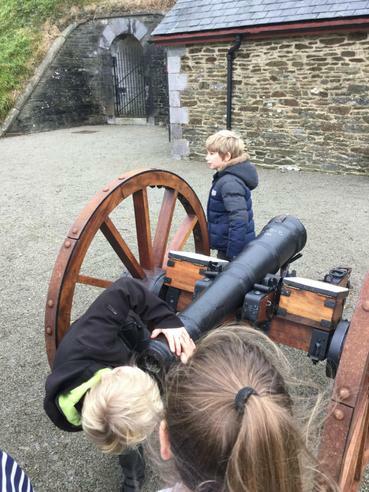 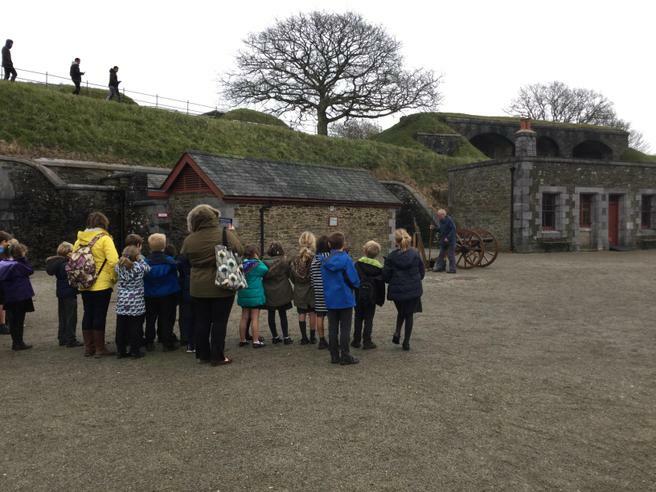 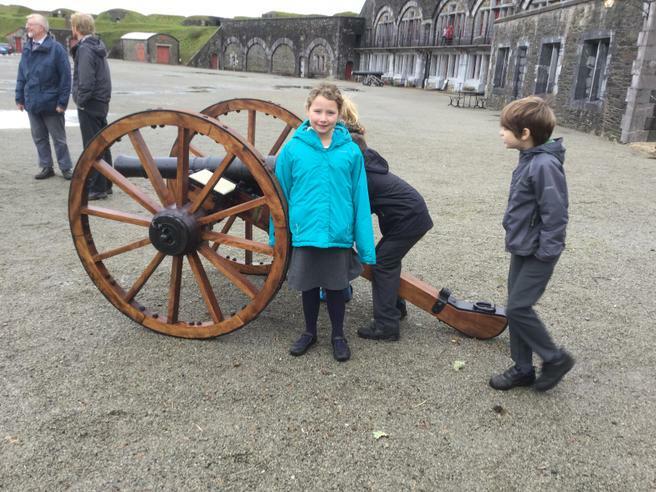 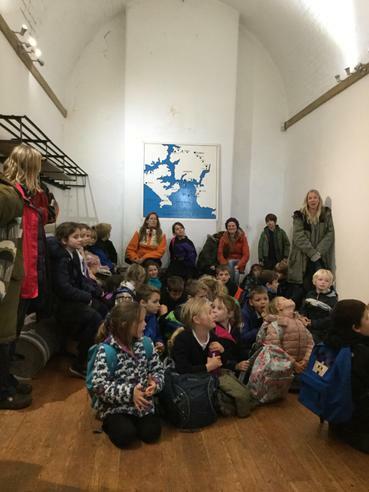 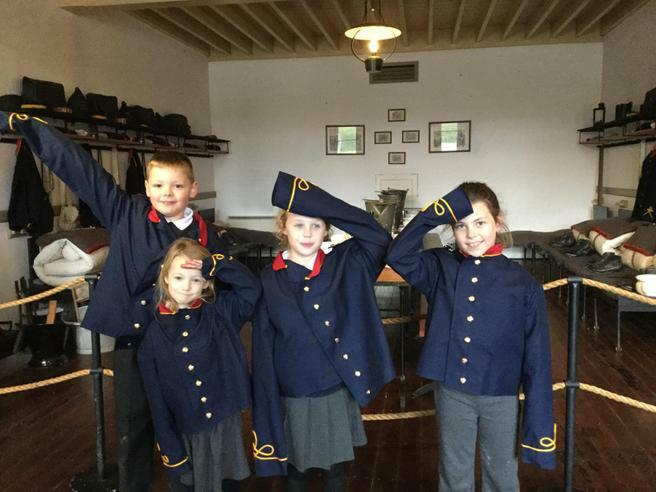 On Monday 27th November the children in years 3 & 4 got to experience 'Crownhill Fort' in Plymouth, they travelled through history to understand the need for the building and how it defended Plymouth's naval bases against the enemy. 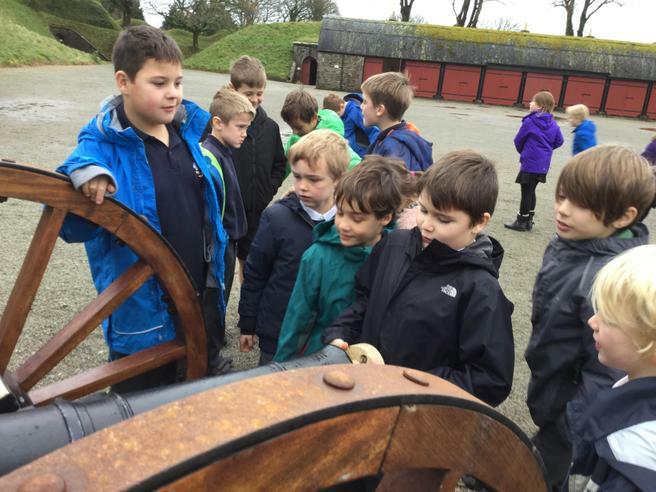 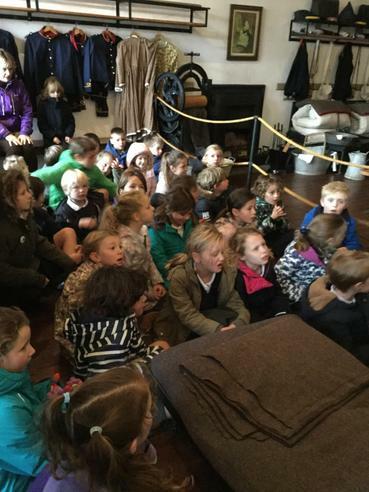 All the children had a fantastic day taking part in all sorts of activities such as cannon firing and exploring the grounds. 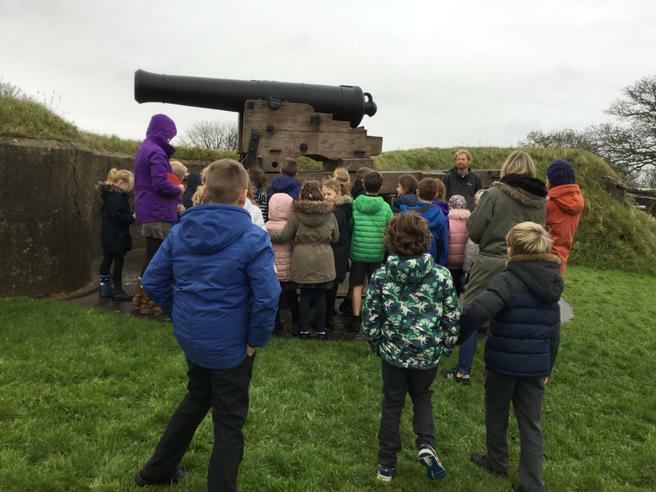 We would like to say a massive thank you to Ed and his team at Crownhill Fort for making this day extra special for the children. 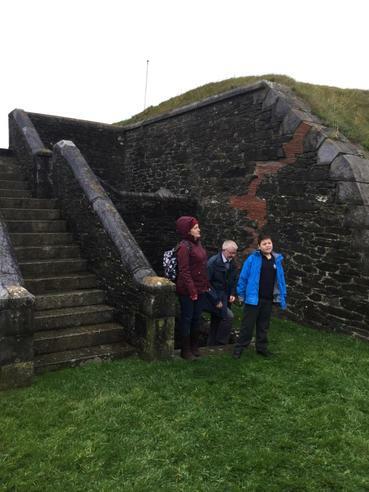 Futhermore, a huge thank you to the parents who went along on the trip to help for the day. 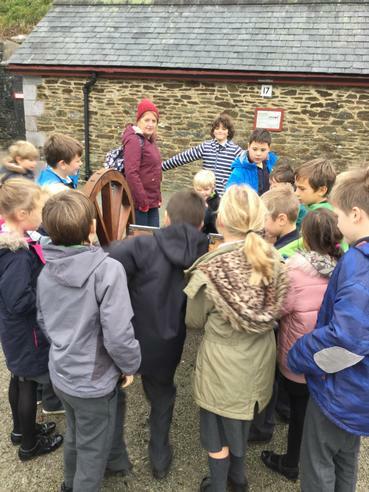 Please take a look at the photographs to see what the children got up to.